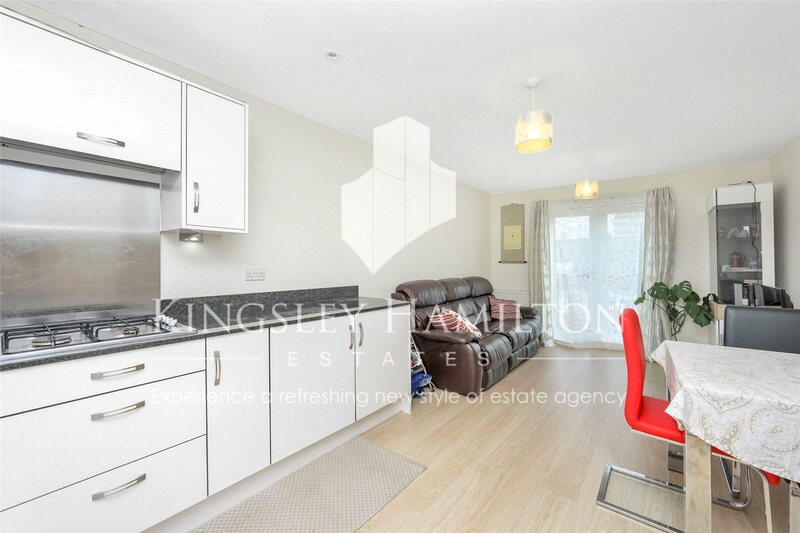 Kingsley Hamilton Estates are proud to present this modern two bedroom apartment located in the heart of New Malden. Ideally located close to New Malden High Street with its abundance of shops, restaurants and other amenities within moments from the flat. With good transport links and only a jump away from New Malden station with direct trains to Waterloo. 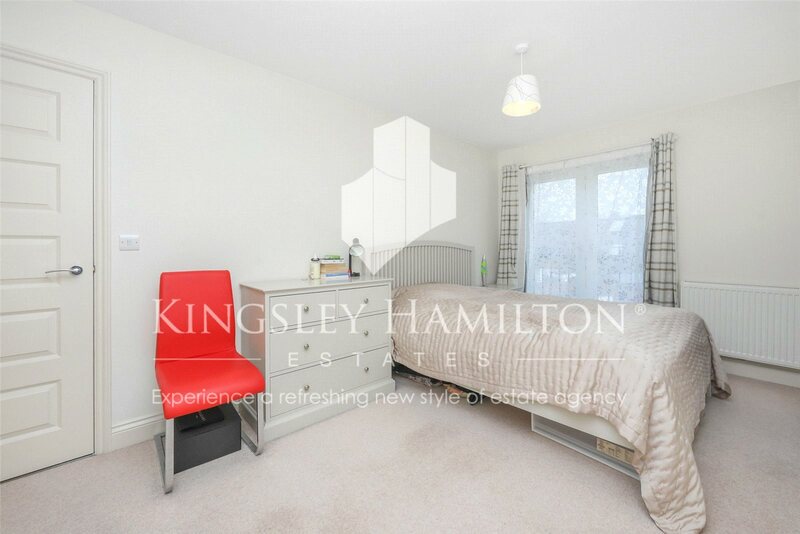 The property is located on the first floor and comprises two double bedrooms with ample built in storage, a bright living/dining room with an open plan kitchen and a contemporary bathroom suite. 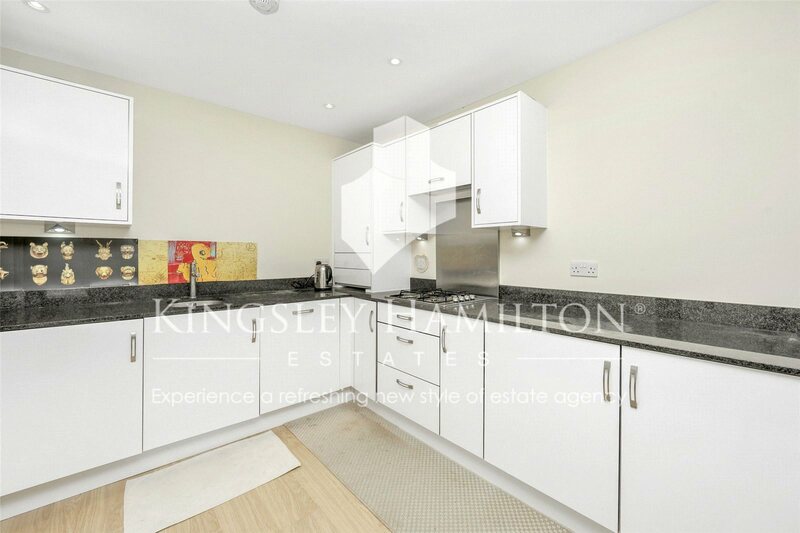 The property also benefits from an allocated parking space, communal lift, dishwasher and gas central heating. Available on a furnished basis. By submitting your details you are providing consent for us to contact you via phone, text and email. Get the latest property news and tips straight into your inbox.